Eskom says there is an increased risk for nationwide loadshedding on Tuesday, due to the loss of additional generating capacity. The power utility has urged residents and businesses to use electricity sparingly during this period. Eskom says switching off geysers as well as all non-essential lighting and electricity appliances will assist in reducing demand. 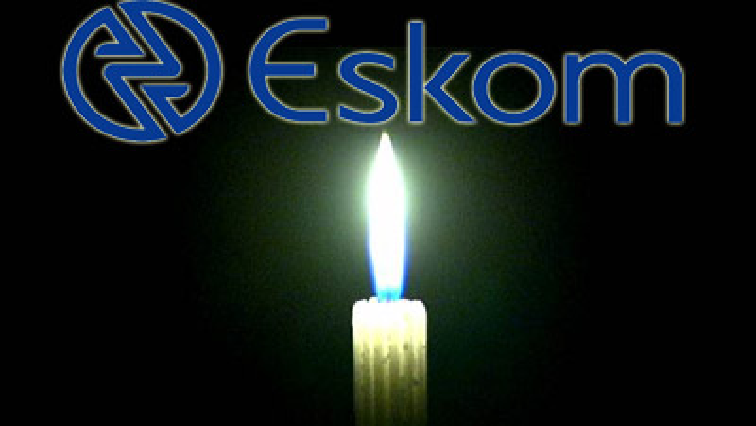 The post Eskom says there’s an increased risk of nationwide loadshedding appeared first on SABC News – Breaking news, special reports, world, business, sport coverage of all South African current events. Africa's news leader..